Sequels are always a tricky thing. Especially if the first film was a massive success and the second highest grossing R rated movie of all time, eclipsed only by The Passion of the Christ (true story). Deadpool 2 has a lot to live up to and thankfully all the elements that made it a runaway hit the first time around are back. Bigger and better than before. If you are unfamiliar with our masked “hero” and are expecting the latest instalment of the Avengers then you are in for a bit of a shock. Though Deadpool insists this is a family movie, the violence enhanced with extreme visual effects, foul language and general disrespect for all and everything around him show that Deadpool is not like other superheroes. Kicking off shortly after the first film, Deadpool or Wade Wilson (Ryan Reynolds) is faced with a personal set back that causes him to attempt to take his own life. A difficult thing to do if your superpower is regeneration. After this fails he is forced to reassess his life and comes into contact with troubled teen Russell (Julian Dennison) who is being hunted by cyborg baddie Cabel (Josh Brolin). What ensues is a two hour rollercoaster of wise cracks, fourth wall breaking and levels of gross out violence that will make even the strongest of dispositions cringe. Thankfully the film fulfils on the hopes of the first instalment. Capturing the anarchic nature of Deadpool and splaying it on the big screen for all to see. With the change in director it feels less gritty than the first time around, David Leitch is far slicker than his predecessor and the film loses something because of this. But it is Reynolds’ performance that holds the show together and elevates the fairly predictable script to new heights. Not only is he insanely likable but he is a truly terrific actor. Flitting effortlessly from one liners to showing genuine heartbreak (a superpower in itself) Reynolds is the glue holding the Deadpool franchise together. Overall, Deadpool 2 is an immensely enjoyable ride if you enjoyed the first film. If extreme violence and a fourth wall breaking superhero with a foul mouth aren’t your thing then I would advise you to go watch Infinity Wars instead. I for one can’t wait to see where the Merc with the Mouth takes us next. Great review! I saw the film last night and honestly, I thought it was much better than I expected (being a sequel) and I think I might enjoy it more than the original. If you get a chance, please check out my review (https://www.youtube.com/watch?v=h3MKNRUODB0&t=12s) and let me know what you think. 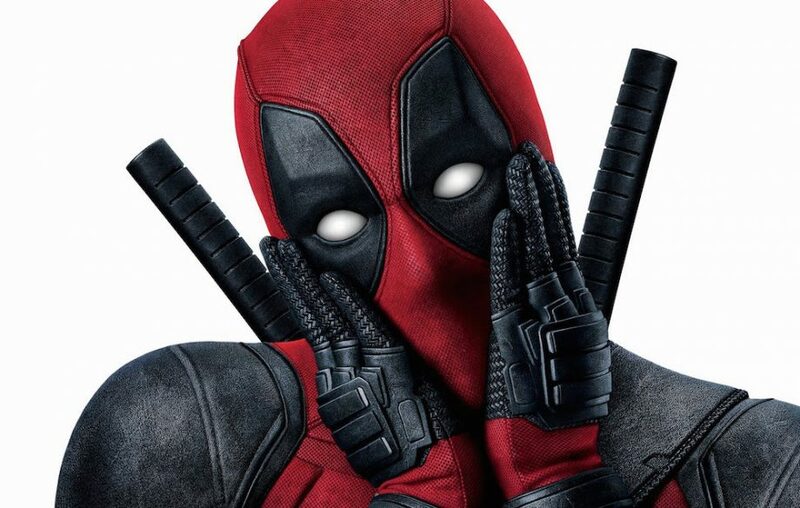 Overall, Deadpool 2 is an immensely enjoyable ride if you enjoyed the first film. Deadpool 2 can be called a film that needs each moment of your complete attention.